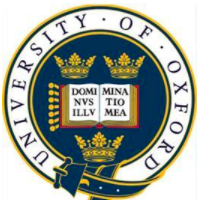 The term 'Oxbridge' refers to two elite UK universities – the University of Oxford and the University of Cambridge. The Oxbridge application process is relatively straightforward. All applications are made electronically and as per usual require your personal details, academic history plus transcripts, CV and either two or three referees. 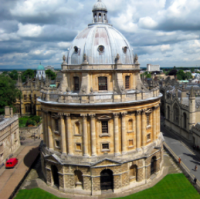 Our guide to the Oxbridge application process will fill you in on the most important things to know about masters/PhD/DPhil applications and hopefully in doing so encourage you to have a go. Hey, why not? Your Oxbridge interview questions mean that you will almost certainly be grilled on your most recent academic work, whether that be an undergraduate or masters course (you can of course apply for PhD/DPhils at either stage). The format of the interview may vary, though we’ve tried to cover most bases with a variety of case studies. 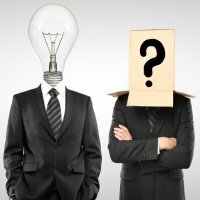 Many people don’t realise that Oxbridge postgraduate applications are a completely different ball game to undergrad applications, and just because you didn’t succeed as an undergraduate does not mean that you are not of the calibre required to study at Oxford or Cambridge for a postgraduate degree.